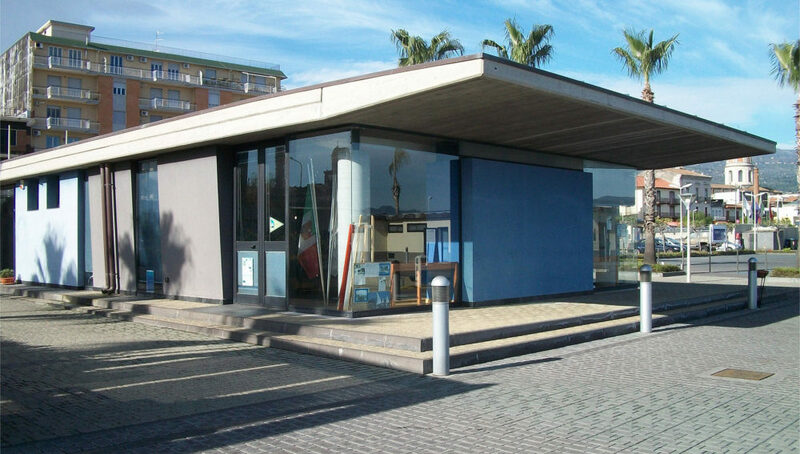 Located within the port area, the restaurant facilities include a hot and cold snack-bar, an ice-cream bar with open-air seating, a dedicated pizzeria area, and an elegant restaurant. 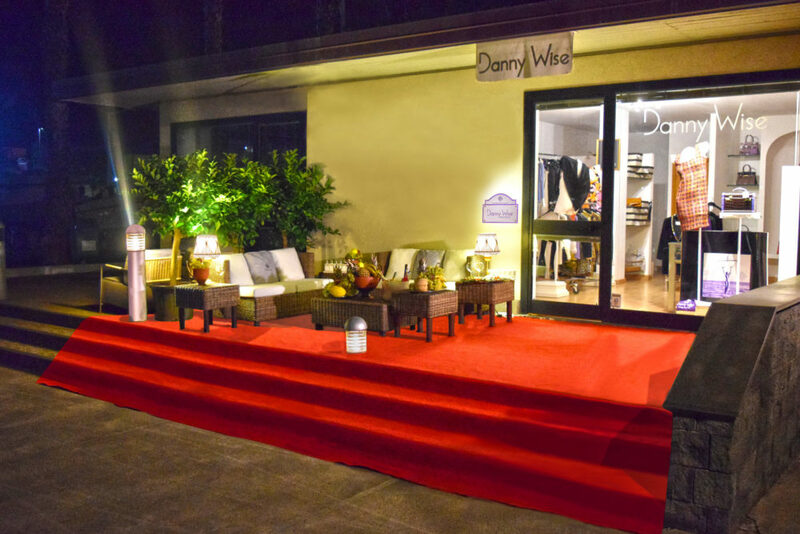 Danny Wise is a luxury Italian fashion house founded in Milan in 1992. Specialising in luxury goods, the brand has become one of the best known names in fashion. 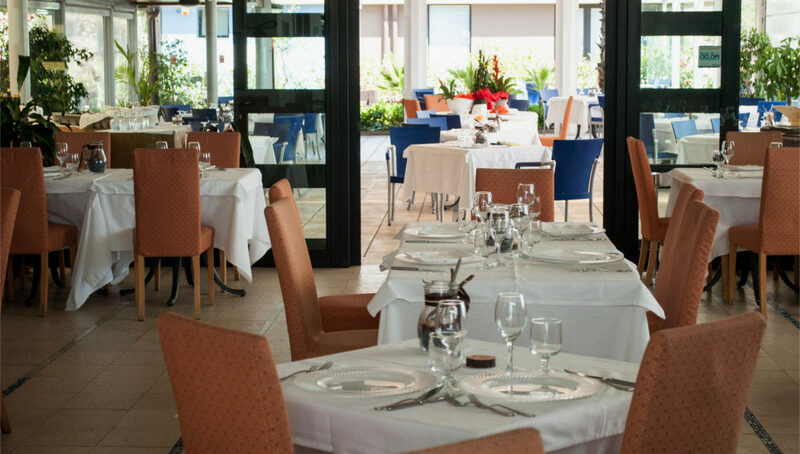 The luxurious surroundings of the Yacht Club provide its members with an exclusively reserved environment for cultural and sporting events. 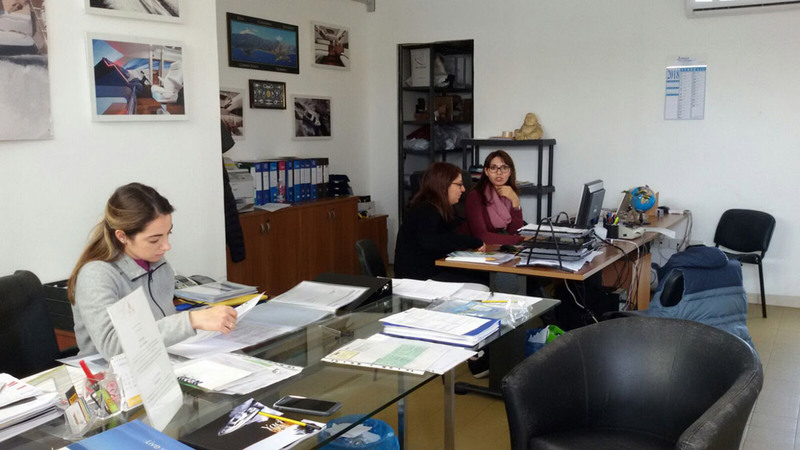 It has a sailing school with qualified instructors.